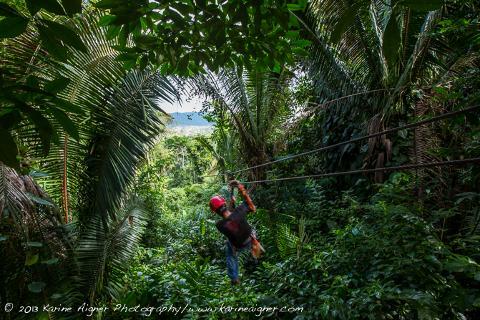 Imagine flying through the rainforest canopy! 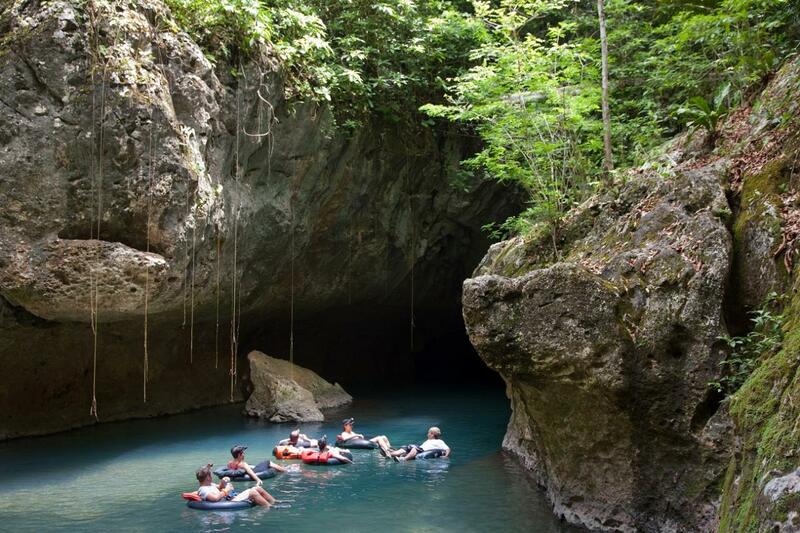 You can combine your Belize cave tubing adventure with an exhilarating jungle zipline tour. The densest areas of biodiversity are found in the forest canopy, as it often supports a rich flora of epiphytes, including orchids, bromeliads, mosses and lichens. These plants attach to trunks and branches and obtain water and minerals from rain and debris that collects on the supporting plants. Here you will find a rich diversity of insects and birds, some yet to be classified. The canopy is also home to spider monkeys, sloths, and kinkajous.